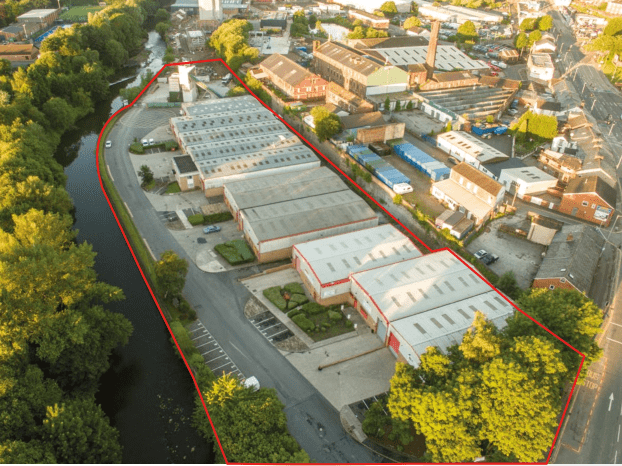 Bridge Trading Estate has recently been acquired by Mr R Harrison, Marnshaw Limited, comprising 10 modern warehouse/individual units totalling 50,000 sq. ft. on a 4 acre site. Major refurbishment works are currently underway to provide high quality modern units well situated on the edge of Bury town centre. Local occupiers include Andrew Page, Evans Halshaw and Aldi. Units from 5,000 sq. ft. upwards are available on a leasehold basis.